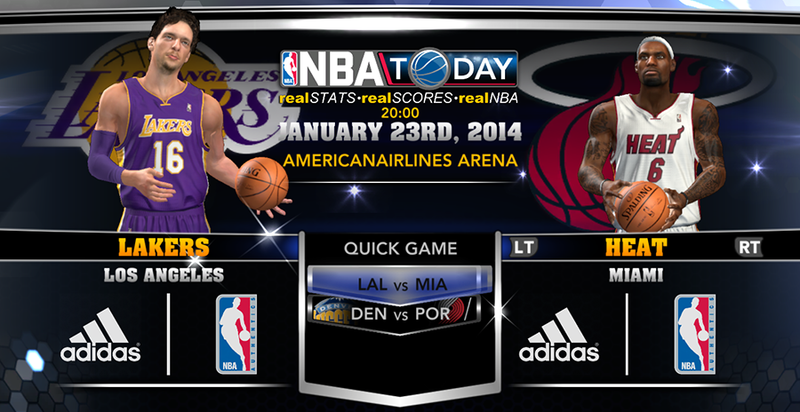 The January 23rd NBA 2K14 roster update is now available for download on all platforms. Recent NBA transactions are not included and a couple players are still missing, though some ratings have been adjusted. • 01/23 - The New Orleans Pelicans waived G Tyshawn Taylor. • 01/22 - Bulls re-sign Mike James to 10-day contract. • 01/22 - Boston Celtics sign Vander Blue to 10-Day contract. Platforms: PC, Xbox 360, PS3, Xbox One and PS4.